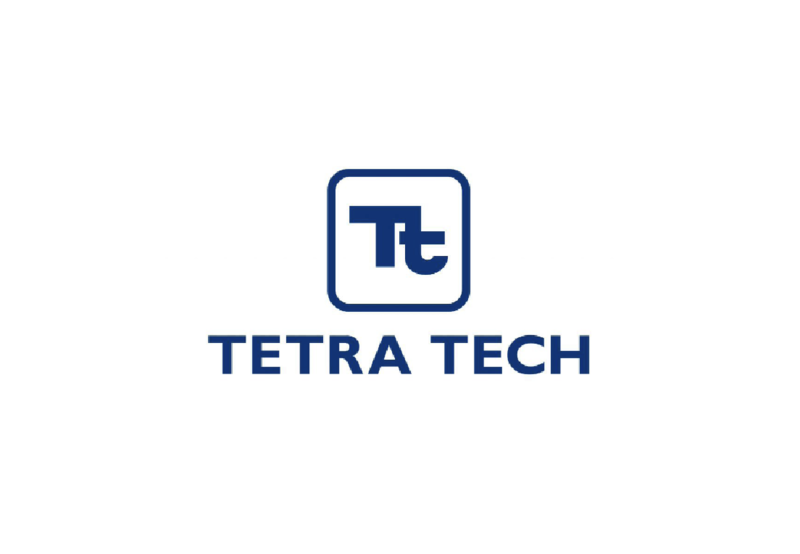 Tetra Tech, through his global network of 400 offices and 16,000 employees, provides comprehensive engineering, and construction solutions to quickly and cost-effectively bring energy projects to market. We assist public and private sector clients with building enabling environments for public-private partnerships (PPPs) and offers capacity building and transaction-specific support throughout the project life cycle. In the context of the policy, legal, and regulatory environment, we provide feasibility assessments and help organizations prepare to launch viable, bankable, and competitive IPP and PPP projects. Tetra Tech is providing consulting, planning, and engineering services throughout the Middle East for more than 40 years. Our experts have a profound understanding of the region and the challenges of rapid growth and the demand for infrastructure-related services. We operate in countries such as the United Arab Emirates, Saudi Arabia, Bahrain, Qatar, Oman, Jordan, and Iraq. Tetra Tech has a diverse Middle East project portfolio—from supporting smart cities and sustainability initiatives, to implementing public-private partnerships, to engineering design and construction supervision. We have planned and designed smart grid initiatives, promoted clean energy resource development, advanced water supply schemes, and engineered state-of-the-art systems in green buildings such as the Middle East Museum of Modern Art. Our teams help clients advance the state of infrastructure development in the Middle East. We support projects from strategic and business planning, through market assessment and financing, to detailed engineering design and supervision.